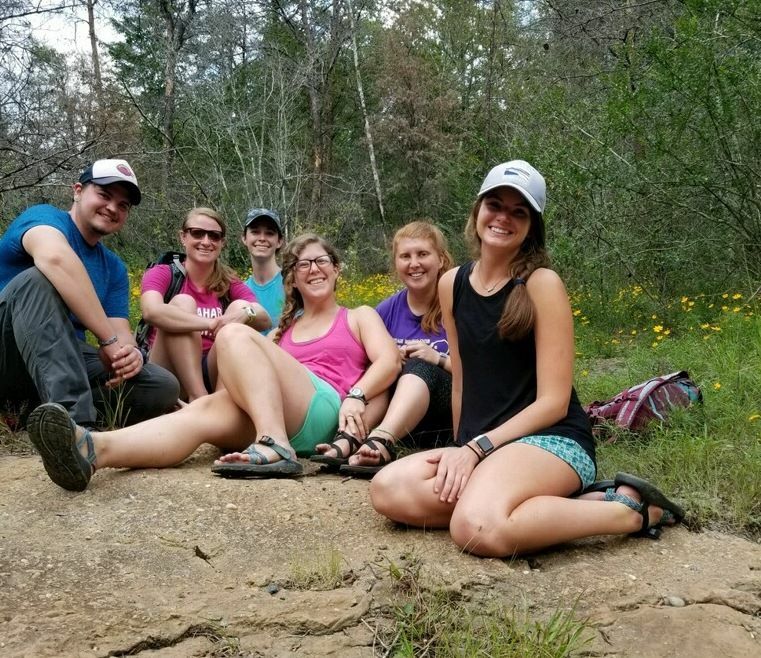 Living River has seasonal staff year round in the form of Cahaba Environmental Educators and Summer Camp Staff. 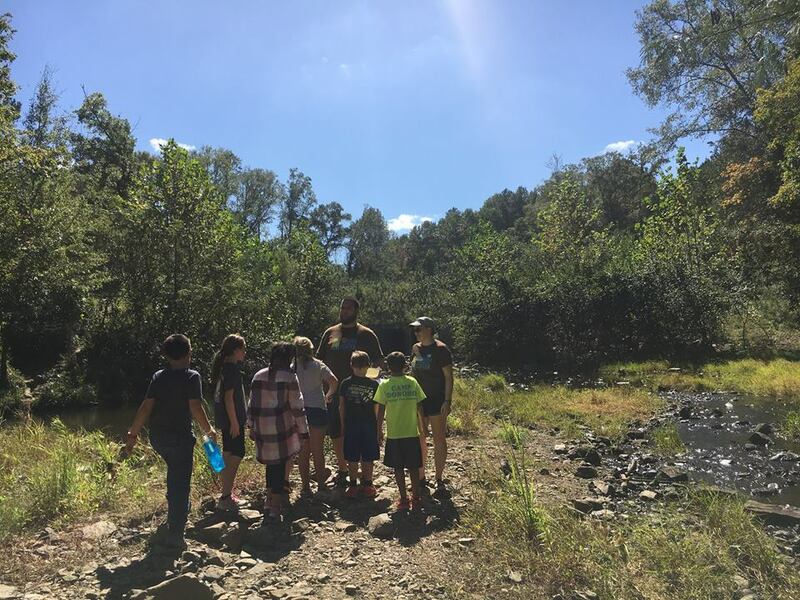 Both of these opportunities are perfect for anyone who wants to work with children and the unique environment that the Cahaba River provides for us. 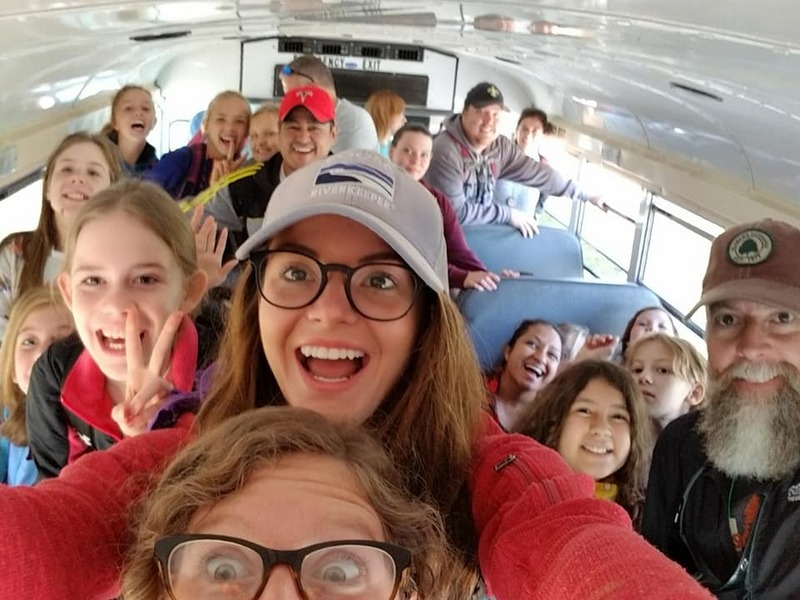 Living River prizes itself in having the best seasonal staff for both environmental education and summer camp.